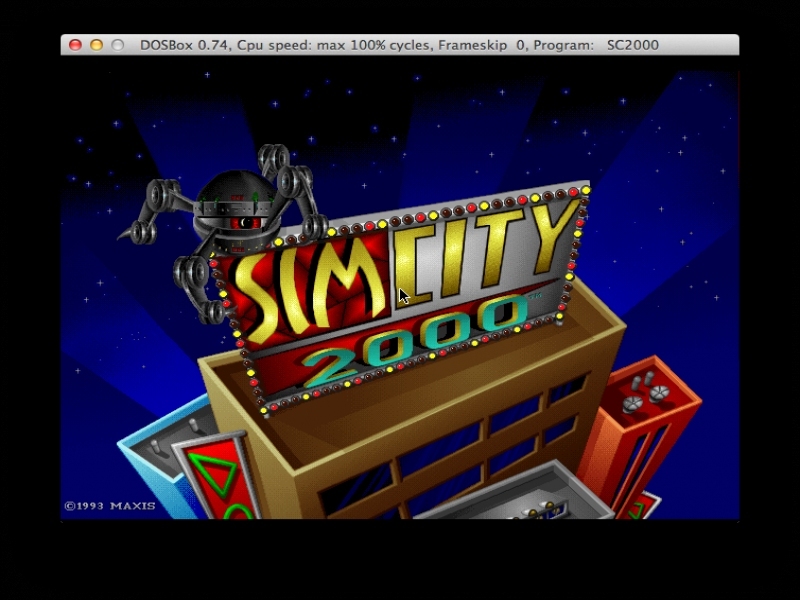 SimCity 2000 - Unterstützte Software - PlayOnLinux - Run your Windows applications on Linux easily! POL_RequiredVersion "4.0.18" || POL_Debug_Fatal "$APPLICATION_TITLE 4.0.18 is required to install $TITLE"
POL_SetupWindow_presentation "$TITLE" "Maxis" "" "Quentin PÂRIS" "$PREFIX"
POL_SetupWindow_browse "$(eval_gettext 'Please select the MS-DOS version of setup file:')" "$TITLE"
POL_SetupWindow_wait "$(eval_gettext 'Please wait...')" "$TITLE"
POL_SetupWindow_menu_num "What edition of $TITLE do you have?" "$TITLE" "Normal Edition~Special Edition" "~"